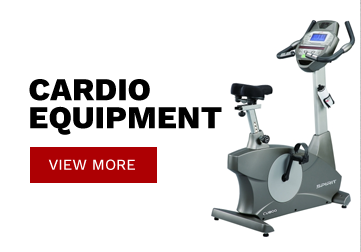 We have the largest range of exercise, gym & fitness equipment. Try in store before you purchase. 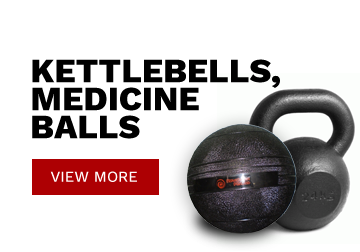 Southside Fitness has all the best brands in the fitness industry. 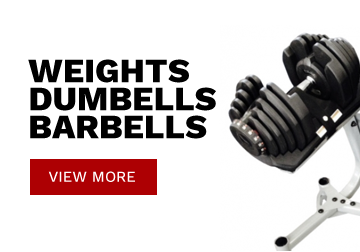 We guarantee the best prices on equipment! 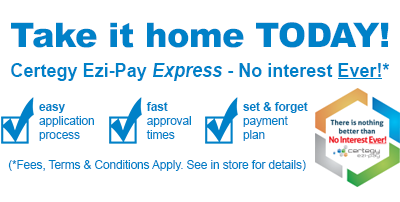 We offer a complete, efficient delivery service Australia wide. Usually same or next day dispatch from our warehouse. We also offer a professional assembly and install service. 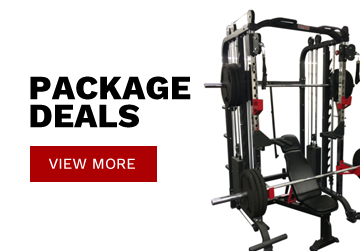 Southside Fitness caters for home, corporate & commercial deliveries & installs. Southside Fitness uses Certegy Ezi-Pay. Certegy does not charge interest. This system allows the customer to exercise now & pay later. The balance is paid in fortnightly installments. Applicants must 18 years old & have a driver’s license. Full time employment is necessary. Southside Fitness has teamed up with Flexi-Commercial. 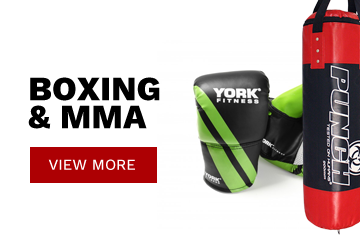 Fit out your Gym or Studio with little upfront cash required. Easy access to finance with minimal paperwork. Huge Tax benefits as well as increased cash flow. For full details about Flexi-Commercial call 1300 328 569. 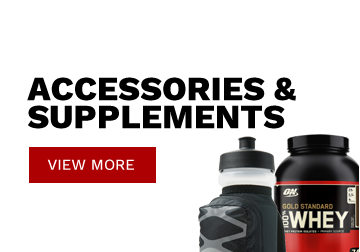 Qualified Staff to assist in nutrition & supplement advise. 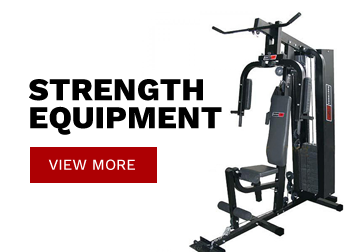 Southside Fitness will assist with correct purchasing of exercise equipment. Our Personal Trainers can also help with training techniques and programs.